DJ MOJOE promotes the clubs and parties he DJs by sharing them with his followers and fans through multiple social networks. Not only does he want to bring the people to you and your group, but through your doors as well. 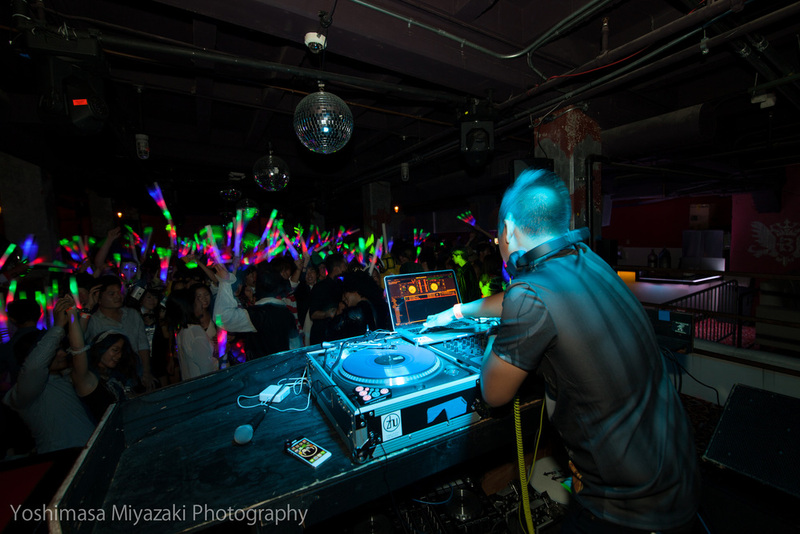 People are looking to have a good time, but DJ MOJOE's focus is to make it even better. With the coordination of production, sound, lighting, and staff, his contribution to the night will help bring people come back for more. Beginning with thought and turning it into action, DJ MOJOE uses the bar/club scene as a way to express his musical interests while pleasing the crowd at the same time. Music is constantly changing and evolving and he uses his mixing creativity to blend the old school music with the new. Ready to have an amazing party? Start by filling out the form below! How Did You Hear About DJ MOJOE Today? Thank you for contacting DJ MOJOE! He'll reach out to you within one business day. In the meantime, you can view his work and past events on his YouTube Channel Here! Want To See More of DJ MOJOE's Work?